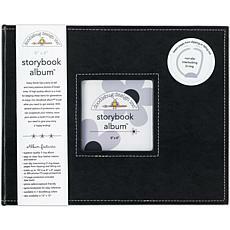 Storybook Album 8" x 8"
PIONEER-Leatherette Postbound Album. 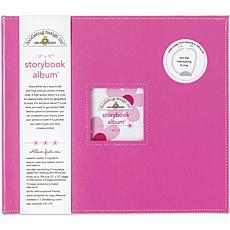 These 12in albums offer a sleek design quality and a timeless look for any scrapbook project and the vinyl leather look cover is easy to wipe clean. 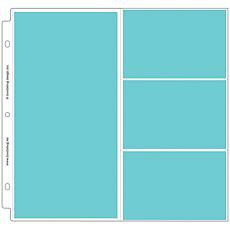 Albums include ten acid and lignin free and archival top-loading page protectors with white cardstock inserts.